Christmas is one of our favorite times of year. 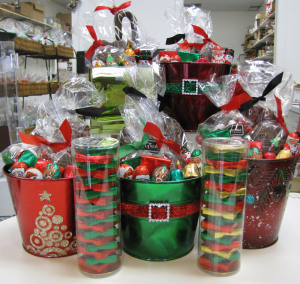 We love the holiday giving spirit and all of the incredibly delicious chocolates we prepare for all of those good little girls and boys, and a few naughty ones too! 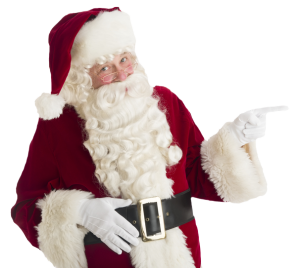 Hey we’ve even seen Santa in here a few times stocking up for his long night. 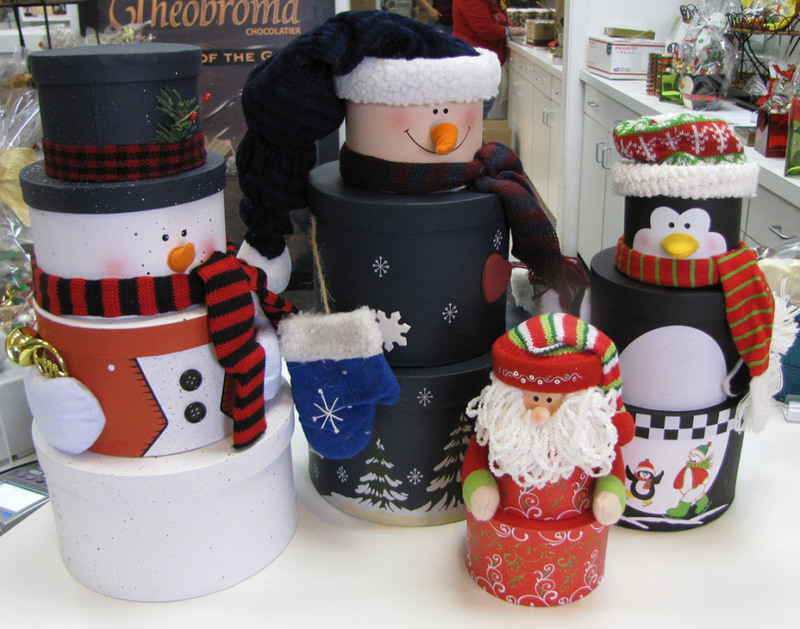 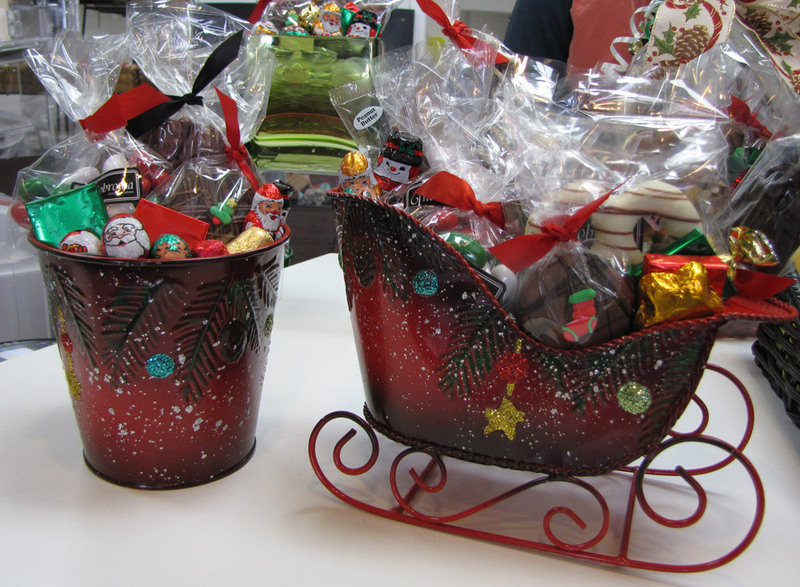 Special Christmas buckets, sleighs, coffee mugs, decorative bowls filled with our hand crafted Theobroma chocolates. 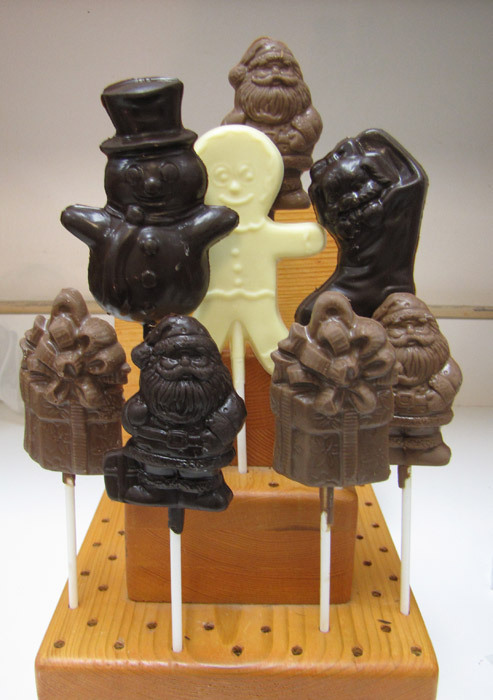 Truffles, assortments, solid chocolate Santa’s, Christmas Pops of all kinds, chocolate covered Christmas Oreos, chocolate covered popcorn and much, much more. 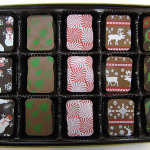 Stop in our Tramway and Montgomery Location to see our incredible holiday selections. 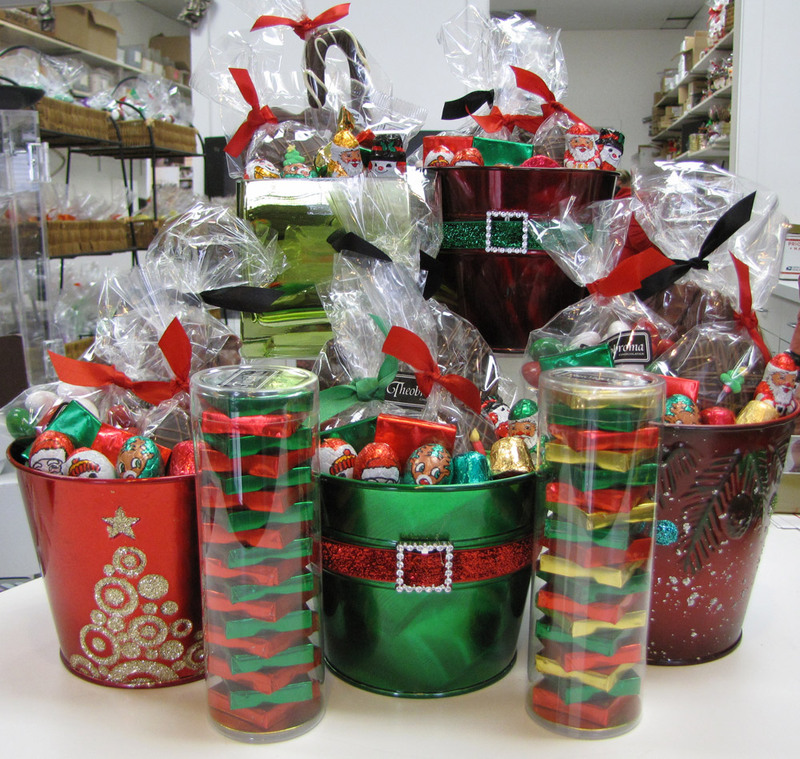 Call 505-293-6545 for special pricing on custom Christmas gift ideas.